Since 1993 Roca have been producing elegant bathroom designs that combine effortless beauty with efficient performance. In just over a decade Roca have risen to brand leaders in bathroom furniture by placing emphasis on durability, efficiency and performance, whilst embracing all the luxuries that a bathroom deserves. 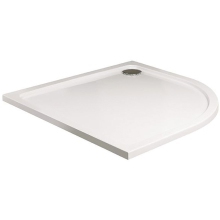 This minimalist basin has been specially crafted by the award winning designers at Roca. 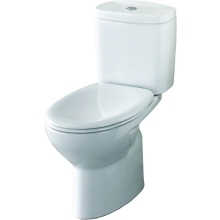 Roca are so confident in their reputation for exceptional quality that they are offering an outstanding and unrivalled 25 year guarantee on this exceptional basin. The basin has been designed to compliment a wide range of bathroom shapes, designs and sizes, to ensure that space is maximised. 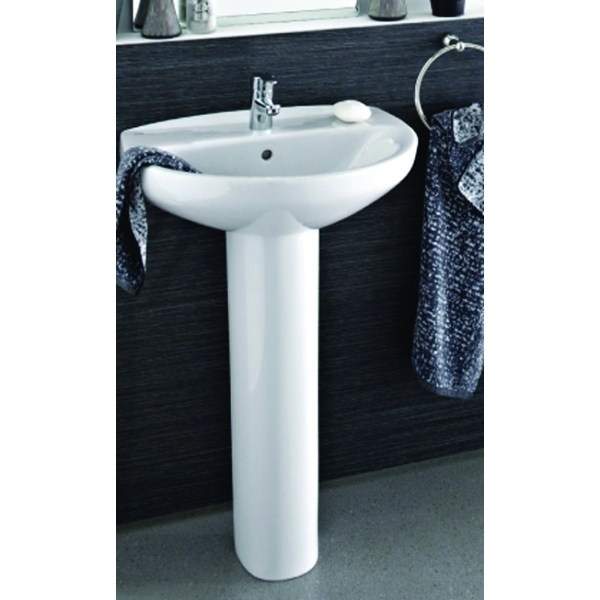 The practicality of a pure white finish is beneficial not only for an easy wipe and hygenic clean, but also the neutral white will enable the basin to blend into an already existing bathroom.